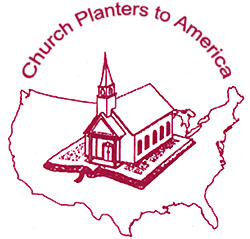 Church Planters to America Inc. was founded as a non-profit corporation under the leadership of Tom and Carol Buckley, along with five other missionary families in May, 1996. 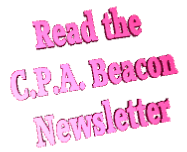 The focus and primary ministry of C.P.A. is church planting in small-town America. This is done by opening closed churches, helping struggling churches and starting new churches in communities where there is no Bible-believing church. C.P.A. missionaries will go anywhere in the United States where there is a need for a Bible-believing church. In most instances we will not place a missionary pastor in a town that already has such a church. Each C.P.A. missionary pastor secures his own financial and prayer support from churches and friends so they can minister full time once they are on a field of ministry. It is the goal of each missionary pastor to lead the church to be fully self-supporting so it can call a full-time pastor apart from C.P.A. The process includes leading people to Christ and helping them mature in their faith. 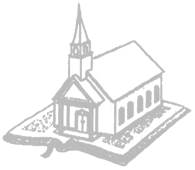 It also involves making improvements to the church facilities, developing leadership, organizing ministry efforts, building up the finances, establishing a m issions program, securing a parsonage, if the church does not have one, and doing many other things to provide the church with a well-rounded ministry. Church Planters To America is looking for men who have a burden for America and a vision for the local church. They must be sound in their faith and be in total agreement with the Doctrinal Statement of the mission. C.P.A. 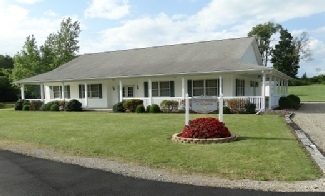 Mission Headquarters is located in a lovely country setting at 5 Buckley Lane in Almond, NY. It is located just off Route 21, three miles south of exit 33 on Route 17(86).